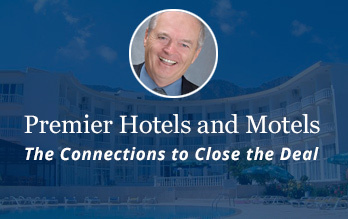 At Premier Hotels and Motels Jerry Dombowsky is your experienced Kelowna Real Estate professional who specializes in Hotel, Motel and Resort real estate in BC and Alberta. Selling or buying a Hotel, Motel or Resort is a major decision. Once the decision is made, you will want your property presented professionally and marketed appropriately, to maximize value. Through our connections with Premier Canadian Properties your Hotel, Motel or Resort will be presented to a worldwide audience including Canada, Asia, India, Pakistan, Europe and the USA. Commitment -The foundation for the success of Premier Hotels and Motels is its strong commitment to results-oriented customer service. We build long-term relationships by focusing on our clients, not simply the next transaction. Product Focus - We recognize that it is impossible to be all things to all people. Premier Hotels and Motels specializes in hotels, motels and resorts with a strong track record of results and an extensive network of contacts. Results - At the end of the day, it's results that count. 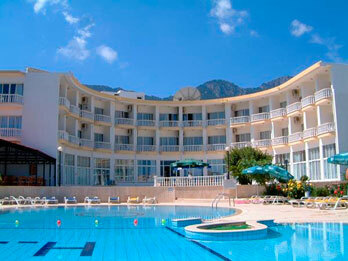 Since 1985 Premier Hotels and Motels consistently strive for satisfactory outcomes on behalf of their clients.